Content marketing is Buffer’s main channel for branding and lead generation. 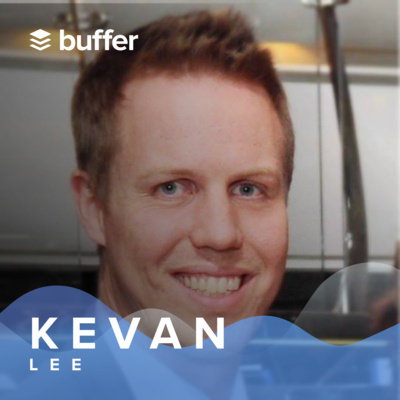 Today, we’re talking to Kevan Lee, who joined Buffer as a content writer and is now its VP of marketing. He shares how Buffer’s content strategy has evolved over the last five years, how editorial and conversion teams can connect for growth, and the future of content marketing in 2019 and beyond. Intercom’s content inspires envy from the savviest of marketers. 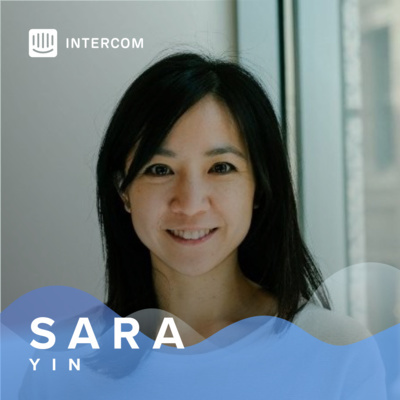 Today, we’re going behind the scenes at Intercom with Senior Editor Sara Yin. She shares how her team gets subject matter experts (yes, including developers) to contribute to the blog, how content fits within the larger marketing team, and how content and demand gen marketers work together to create growth. 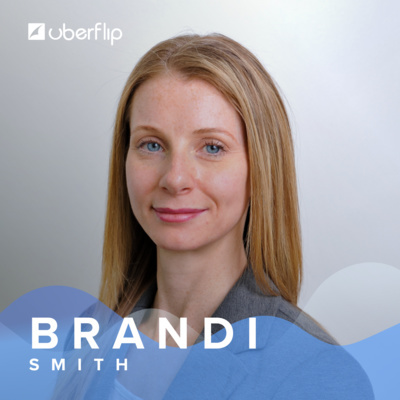 Brandi Smith is the VP of Demand Generation and Marketing at Uberflip. She sits down with us to talk about how the company pushes customers through its content funnel, and how they use their tools to target different personas with unique content. But, the journey doesn’t end there. At Uberflip, multi-touch attribution is the key to unlocking the insight the company needs to understand how content marketing is making an impact where it matters most -- the company’s bottom line. Content can’t be successful if no one sees it, but that’s getting harder nowadays with diminishing organic reach on platforms. 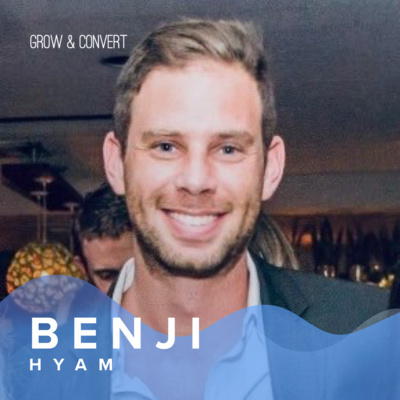 Today, we’re talking to Benji Hyam about the reckoning that’s happening in content promotion and how marketers can adapt by leaning into paid channels and SEO. Hotjar launched an ambitious, brand new podcast… only to put it on pause a few months later. 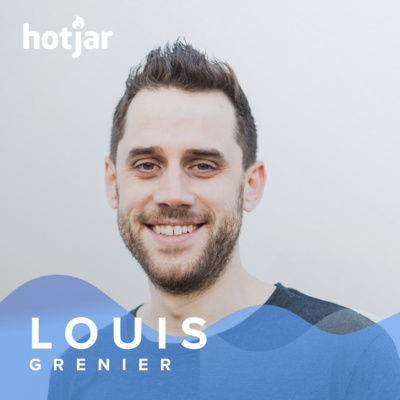 Today, we’re chatting with Louis Grenier, Hotjar’s content marketing lead, to talk about what went wrong and how they’re transforming lessons learned into user growth strategies. Listen for a refreshing, honest perspective on the many challenges of content marketing. Most companies split out marketing into the organic side and the acquisition side. At Asana, they’re breaking down that barrier for more explosive growth. 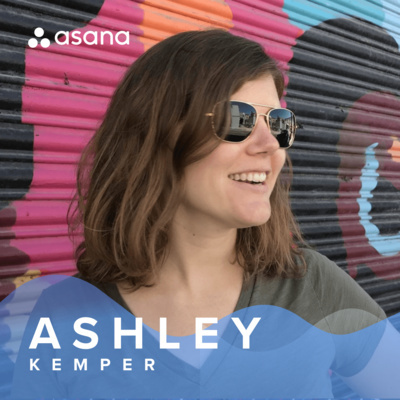 On this episode, Ashley Kemper explains how she’s leading the merging of the two teams, what impact it has had so far, and how content marketing is benefiting from expert thinking from both sides of the equation. It’s no secret that growth starts by understanding your audience, but what does that mean in practical terms? 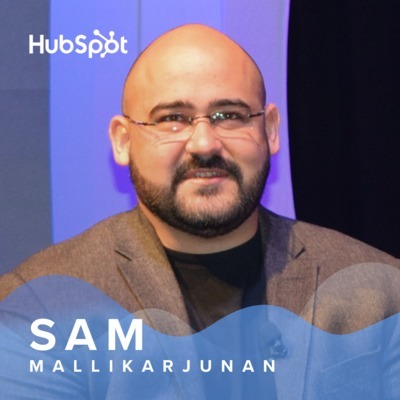 To find out, we talked to Sam Mallikarjunan, who has managed marketing teams across HubSpot for more than seven years. Listen to learn how his team shot past competitors by creating next-level personas, how he calculates marketing risks, and why long-term planning will set you apart. 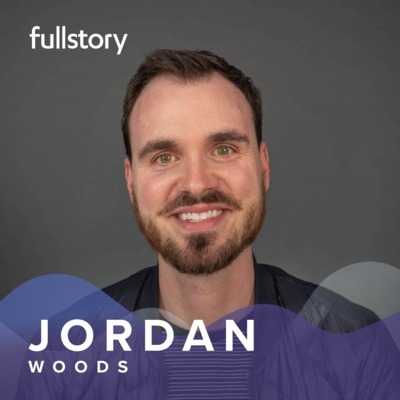 As a product marketer, Jordan Woods helps users find, understand, and use FullStory so they can create better digital experiences. In this episode, he shares actionable advice for navigating constant pushback on product updates, creating better landing pages (it’s not the usual stuff), and selling the value of brand marketing to even the most performance-obsessed marketing teams. 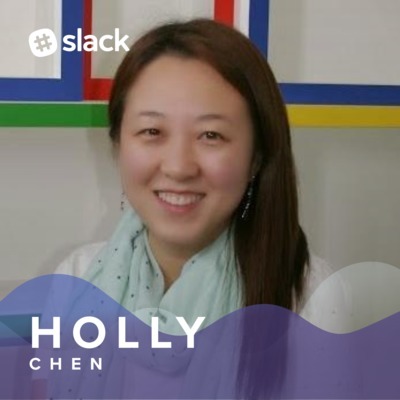 Holly Chen is the brain behind brand awareness and user acquisition campaigns at Slack. 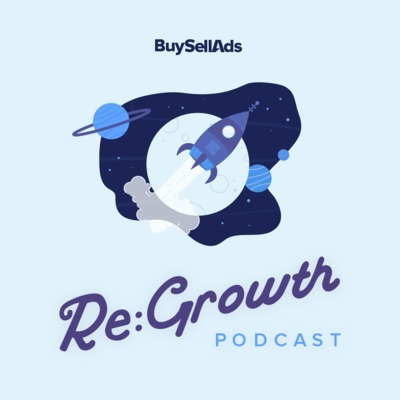 Listen to learn when and how to invest in brand marketing, which B2C tactics helped Slack shoot past their B2B competitors, and the value of investing in uncharted channels. 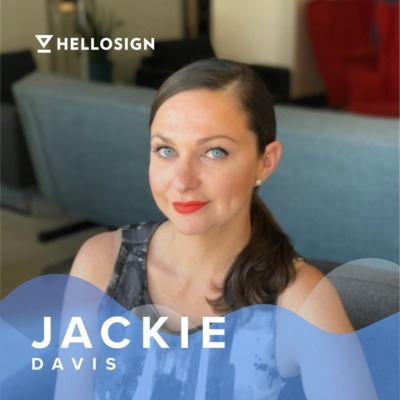 Jackie Davis has architected digital marketing campaigns for some of B2B tech’s biggest names. Now, she’s sharing all of her best tips. Listen to learn how to scale up digital marketing from scratch, get internal buy-in for less traditional channels, and prep marketing campaigns for anticipated IPOs. 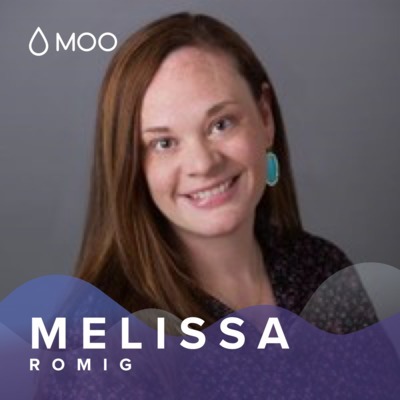 Melissa Romig spent 16 years at agencies before joining MOO as its digital marketing director for North America. In this episode, Melissa shares her best tips on empowering and building up marketing teams, navigating the uncommon space of B2B ecommerce, and the value that branding campaigns bring to growth. What would you do if you had 7,000 rivals competing for your audience’s attention and budget? 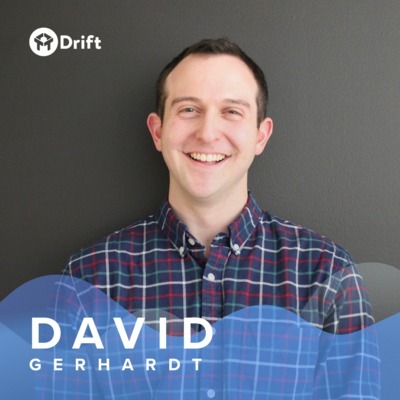 Dave Gerhardt, Drift’s VP of marketing, focused on building a magnetic brand—and it worked. In this episode, Dave dives into how brand lays the foundation for growth, how Drift communicates brand on different platforms, and why best practices are actually holding you back.